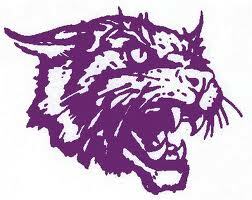 The last time West Central Valley and Nodaway Valley competed against one another on the gridiron was during the Wildcats’ winless 2015 season, falling 22-7 to the Wolverines in Greenfield. Someone will get their first victory of the 2018 campaign when Nodaway Valley hosts West Central Valley tonight. The varsity kickoff takes place around 7 p.m. from Greenfield.